Former prime minister Tony Blair went before the UK’s Iraq War Inquiry for the second time to explain his decisions leading up to the invasion. ­He returned to clarify his previous answers, after witnesses questioned parts of his testimony. Antiwar protesters outside called for Blair to stand trial at The Hague. Blair admitted to giving a private assurance to US President George W. Bush that he can "count on us" over Iraq, but has refused to make that correspondence public. 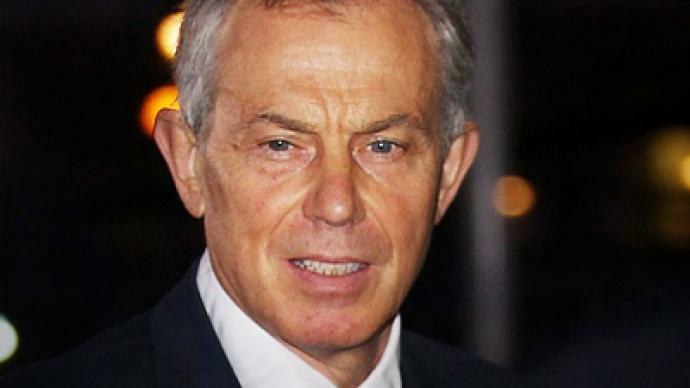 Although the inquiry wanted to publish extracts of the correspondence and records of the conversations between Blair and Bush, the Cabinet Secretary blocked it after consulting with Blair. The secretary’s move gives Blair the ability to define in his own terms what he said, and hampers the public’s ability to understand his exact words, argues journalist Chris Ames, who closely followed the Blair government's wordplay in the lead-up to the war. 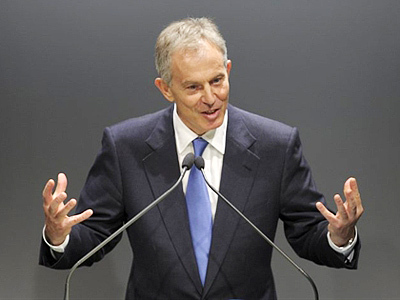 “It is very important that we see exactly the terms in which Tony Blair made a commitment to George Bush in the run-up to the war,” said Ames. Blair admits ignoring the government's top lawyer, Lord Goldsmith, who warned that the invasion was illegal without a second UN resolution authorizing a war on Iraq. Blair said he was making a political case, and not a legal one, for attacking. “What he was really saying was that if he had shown some weakness at that point, if he had shown Saddam that the case for a second resolution was all that was important to him, he would have weakened his negotiating hand in trying to get that resolution,” explained Ames. Blair again said he "regrets… the loss of life" in Iraq, yet also admitted to the inquiry today that his decision to invade was based on little more than a hunch that Saddam had not changed his approach on weapons and inspections, and this confession is the most significant moment in this inquiry, according to Ames. “He seemed entirely half-hearted toward the end about what was essentially his main case that his judgment call that Saddam would not change was the final justification for the war,” Ames told RT.